We’ve streamlined your HR tasks into one simple effective manager dashboard allowing you to keep your finger on the pulse with instant real-time access to vital team information from anywhere, at anytime. 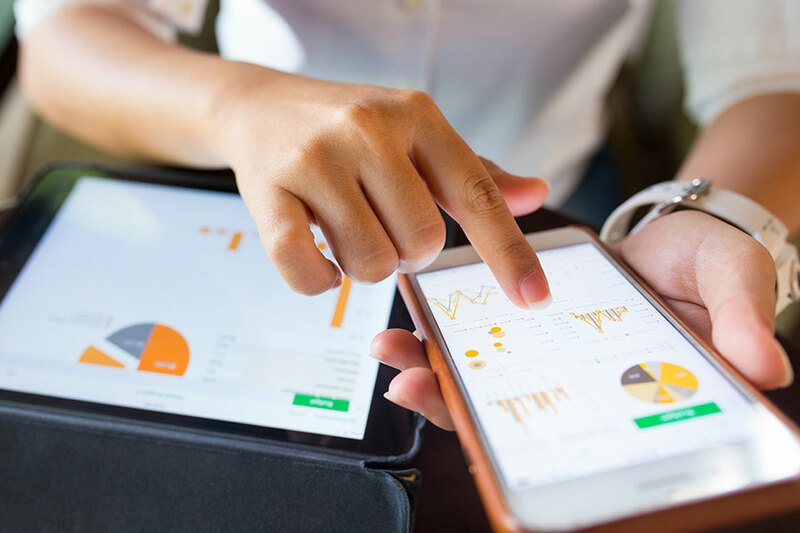 Easy to use features and visual graphs give at a glance reporting for even complex data including holidays and absence management, CPD, personal development reviews (PDR) and general HR data management. Set service and retail targets, track performance, motivate your team and accelerate salon sales. 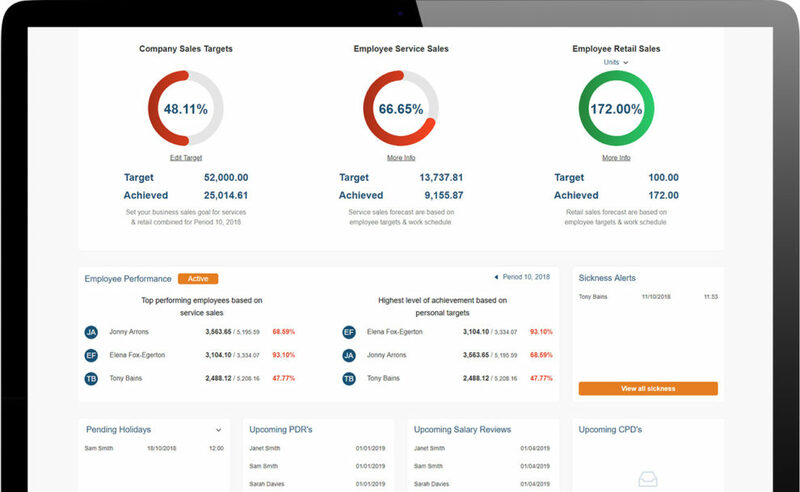 Instant access to individual and overall sales figures ensures you know what is needed to achieve targets, manage individuals and improve your team’s performance. Individual targets and commission structure. Individual service sales performance analysis. Individual retail sales performance analysis. Save time and hassle with Loop HR’s employee self-service holiday calendar and booking system. Access from home, out of hours and from anywhere. Automatically calculates holiday allowance to save your admin time. Central real-time calendar eliminates date clashes and misunderstandings. 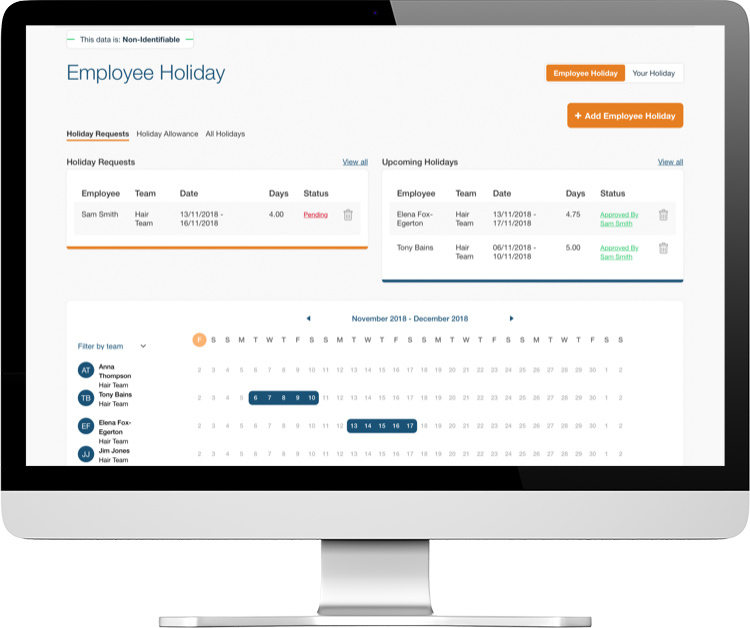 Your employees will love the automatic self-service holiday system too. Self-service employee sickness and absence messages combined with accurate data recording of time and reasons for event improve communication, increase accountability and keep everyone on the same page. Loop HR even highlights which days of the week someone has called in sick so you can quickly identify patterns of absence behaviour and take appropriate action. 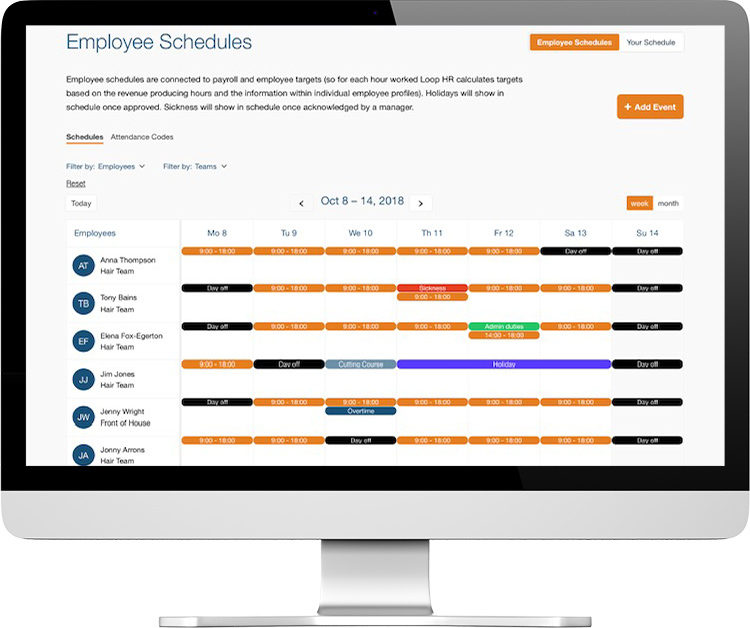 Our centralised work scheduling system is easy to access on the go and lets you schedule and view individual and team work shifts, overtime and rotas at the click of a button. Stop wasting time on administration. 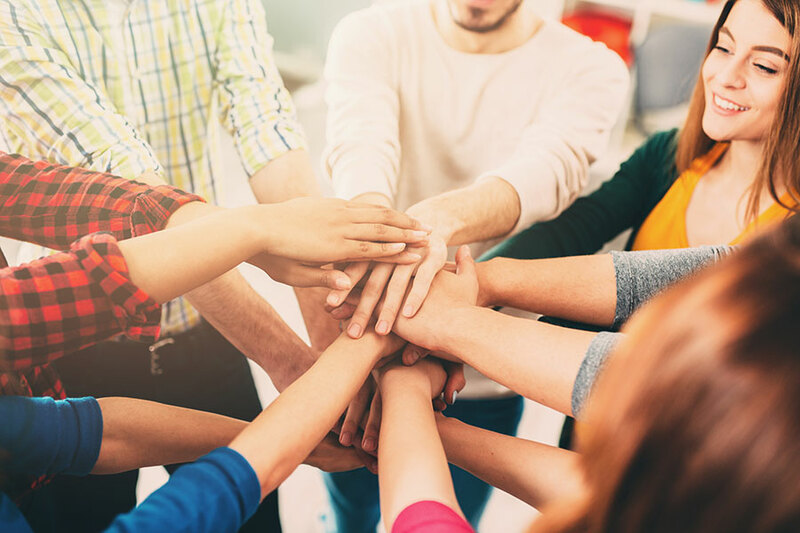 Reduce stressful team conflicts over rotas. 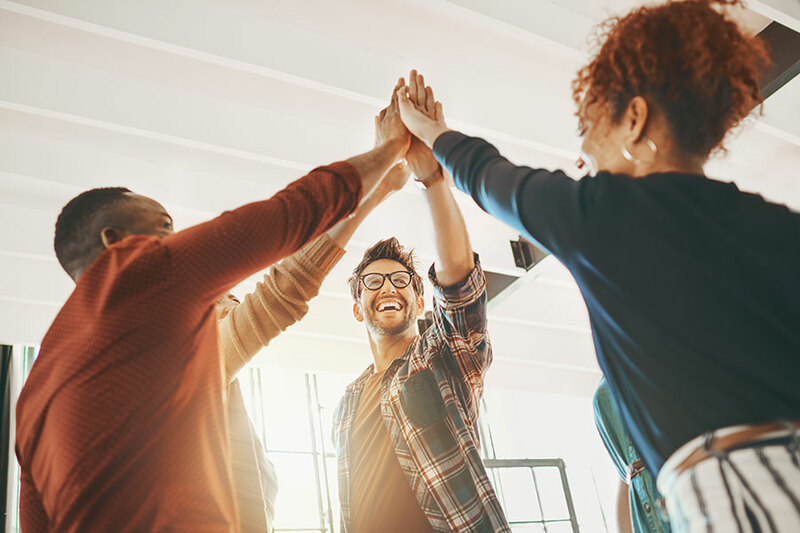 Improve employee engagement and motivation. Distribute in seconds to the team who can view personal and team rotas and real time notifications on scheduling updates and changes. Adopt an employee self-service approach to personal development reviews to engage, empower and inspire your team. Our user-friendly PDR template offers an out of the box template or you can create a bespoke review. The frequency/size of the PDR is up to you – our system is completely flexible and dare we say ‘easier and more fun’ than outdated forms and stressful meetings. Invite employee to begin their PDR. Once completed, you receive automatic notification. Choose to review and give feedback in 1:1 or respond via Loop HR. Employee acknowledges their PDR complete. Result: meaningful engagement, feedback and a better way to measure performance. Nurture your team with our automated training (CPD) tracking features. 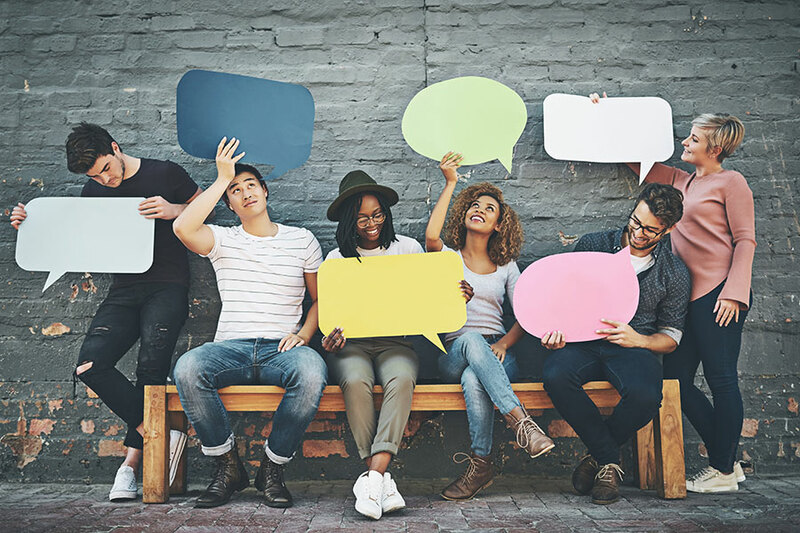 Our self-service employee process is simple to use and lets your team make detailed training requests to their manager who then is prompted by the software to approve or refuse the request. Our internal messaging system is an instant, secure way for managers, individuals or the team to communicate.